Let’s face it, we basically wouldn’t have anything cool without Instagram. Where would we get all of our memes without it? 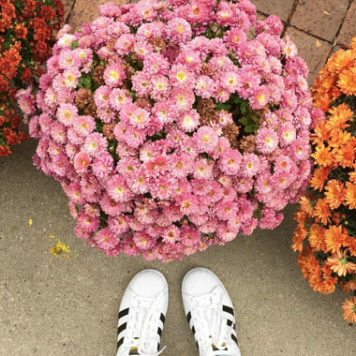 We’re sharing some of our favorite Insta trends that we think you won’t be able to live without once you see them. And yes, there ARE unicorns. 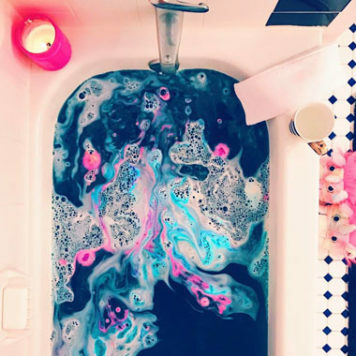 We bet you’re probably tired of seeing your friend post pics of their rainbow-swirled baths all over social media, but it’s actually sort of addicting to look at. So mesmerizing that there’s an account called @unicornbathclub, which features people’s bath-bomb tub pics. And it’s just as magical as it sounds. If you’ve spent just five minutes searching through the Discover feed, you’ve probably encountered an unreal milk shake drenched with every type of candy and cookie you can buy at the store. 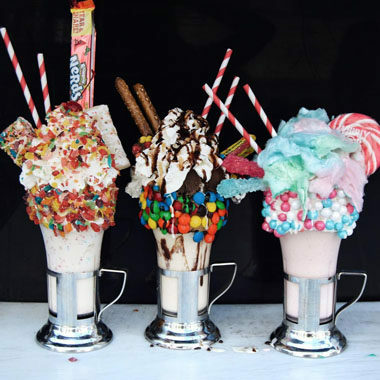 The burger joint called Black Tap in NYC is known for making ridiculous milk shakes a thing, and others have followed in their footsteps. Hello, real-life Candy Land. Are those Fruity Pebbles? Gimme. Would you imagine that a blush-pink storefront would have a full-on matcha menu? 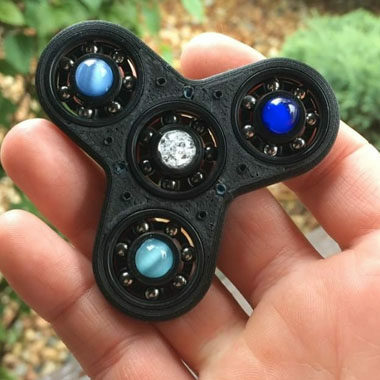 Well, it exists. It’s called Cha Cha Matcha, and it’s located in NYC. If you’ve never tried matcha, it’s a green powder that has some serious caffeine levels. 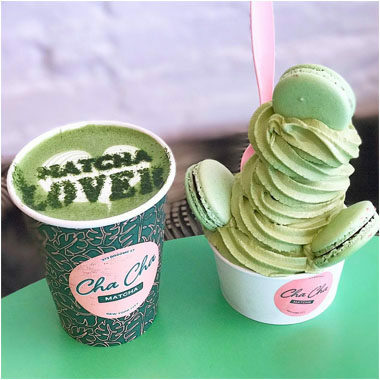 While it started off as just a tasty drink, Cha Cha decided to do some experimenting and has everything from flavored matcha drinks to matcha croissants and pastries. And during the summer, there’s even fro yo. The problems are solving themselves! Now, we couldn’t complete a list without some #bookstagrams, could we? 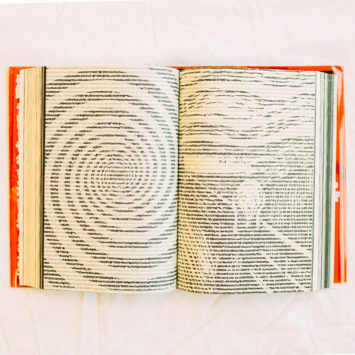 Thanks to all the book junkies out there, this trend has been around for a while. 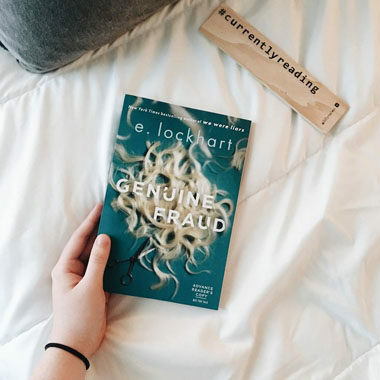 But not all can nail the serene book pic like Instagrammer @blueeyedbiblio does on the reg. 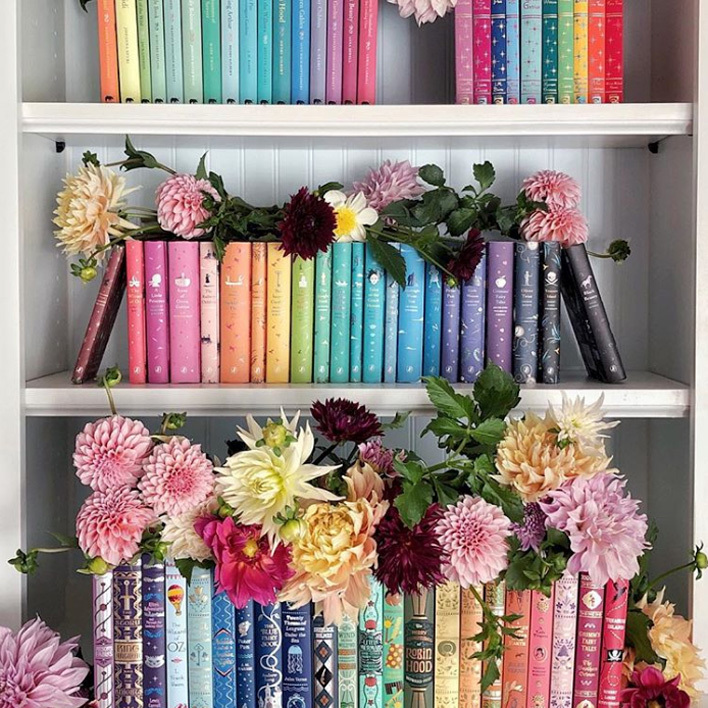 From cozy shots of her book nestled on her bed to her reading nook, she’s serving up serious book-picture envy. What Instagram trend are you going to try? Tag us @GetUnderlined for a chance to be featured.